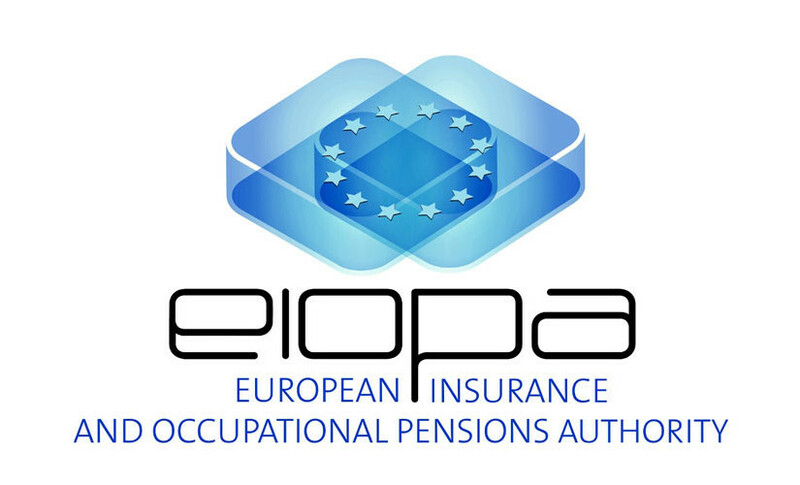 Yesterday the European Insurance and Occupational Pensions Authority (EIOPA) published its final advice to the European Commission (EC) on the identification and calibration of infrastructure investment risk categories. LTIIA has been actively involved in reviewing and commenting on the EIOPA’s work for the past eight months. for debt – a modified credit risk approach, resulting in an approximately 30% reduction in the risk charge for BBB rated debt. Further progress in that direction can and will be made over time, but it hinges, to a large extent, on availability of additional performance statistics for infrastructure assets. LTIIA, working together with EDHEC-Risk Institute and other stakeholders, will continue gathering the quantitative data and will be following up on the relevant developments at the EC and EIOPA.